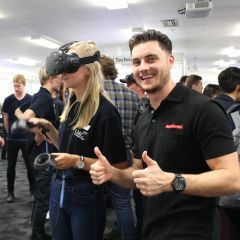 AMC students had the opportunity to network with industry leaders and investigate their future career options at the 2018 AMC Careers Expo. 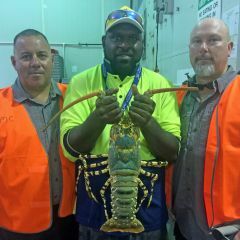 AMC has successfully delivered a pilot program in fishing operations to a group of Torres Strait Islander and Aboriginal students in Cairns, Far North Queensland. 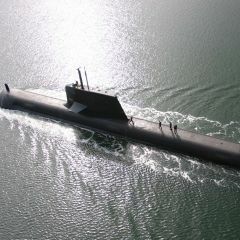 The Australian Maritime College at the University of Tasmania has been awarded $3 million to conduct research with leading US universities on improving Australia’s naval capability. 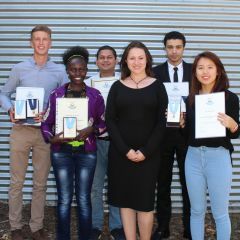 AMC has celebrated the achievements of its best and brightest graduates at a presentation for the college’s top academic and research awards for 2017. 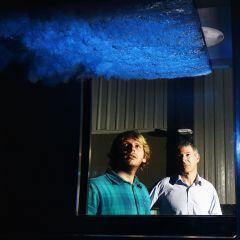 The world of maritime engineering research can take you to amazing – even glamorous – places. 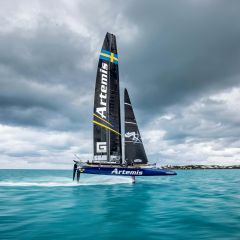 Associate Professor Jonathan Binns’ expertise in research and development of fast boats landed him in Bermuda and the location of yachting’s biggest prize, the 35th America’s Cup with top team Artemis Racing. PhD candidate Steven De Candia is a leading example of the industry pathways training job-ready graduates to step into Australia’s ambitious multi-million dollar naval ship building program.